Many environments demand that associates be able to roam free while making and receiving calls. 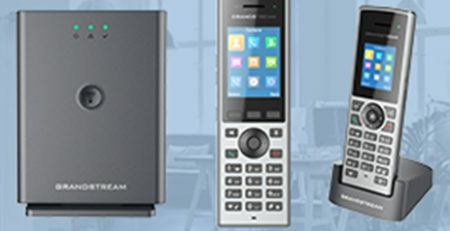 For these businesses, the Grandstream WP820 will become the go-to option. Dual-band WiFi technology enables advanced roaming support, allowing users to walk and talk with no restrictions. 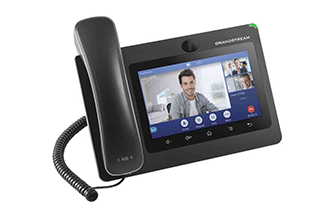 Ideal for any office, warehouse, store, hotel, medical facility, or construction site, this portable wireless phone is designed for any user who requires mobility, durability, and an interruption-free voice solution. 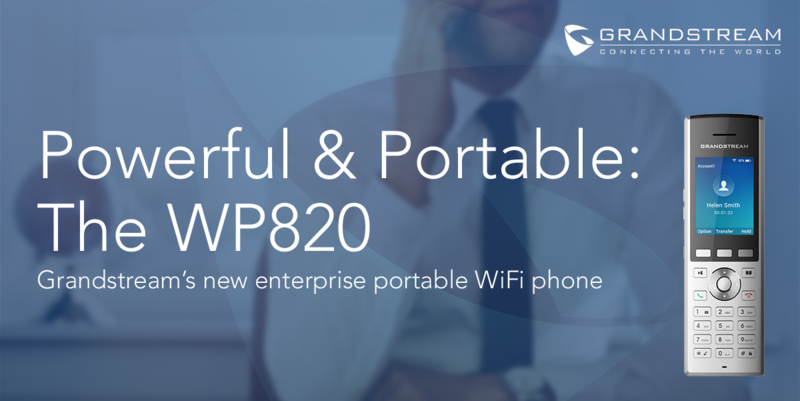 The portable, durable, and flexible WP820 comes equipped with integrated dual-band 802.11 a/b/g/n WiFi support, as well as advanced antenna design and roaming support. Integrated Bluetooth allows users to sync Bluetooth headsets or mobile devices. The rechargeable battery ensures that users have more than enough talk time: 7.5 hours of talk time and 150 hours of standby time. 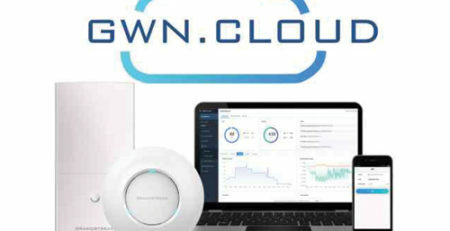 The WP820 can be fully integrated with GWN access points (7600/7600LR/7610). 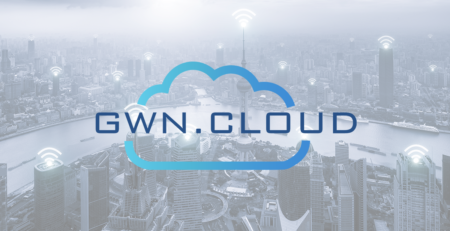 By integrating your WP820 with your GWN Access Point, you will enable advanced routing support. 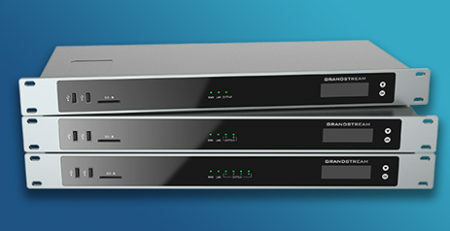 Also, receive a higher QoS standard and streamline your network deployment by integrating these two series together. 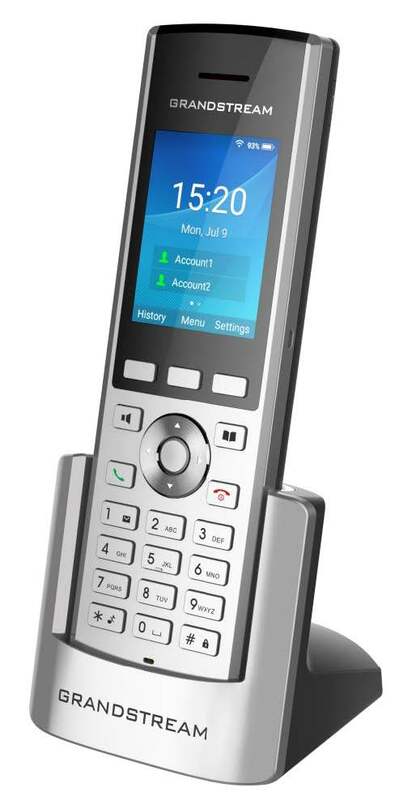 Additionally, the WP820 can be integrated with GDS IP Door Systems, including the upcoming GDS3705 IP Audio Door Phone. For video integration, simply pair your WP820 with the GDS3710 HD Video Door System. Regardless of the GDS model, you can answer and receive calls from the GDS series on your WP820 and open any doors that are connected to the GDS series. 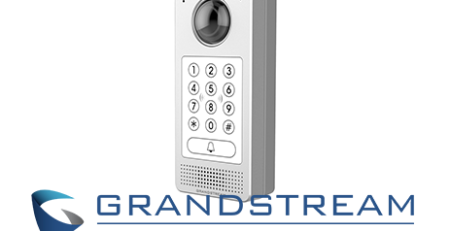 Grandstream’s facility access solutions can integrate with many different Grandstream product lines, and the integration of the GDS3705/3710 with the WP820 brings that full circle. 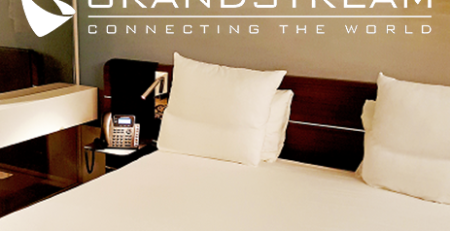 The new Grandstream WiFi phone will function exceptionally in any environment where roaming is imperative. The list of ideal deployments is immense and includes large multi-level offices, warehouses, construction sites, hospitals, retail stores, and commercial spaces. Multi-level offices: For regional offices and headquarters that span over many floors, the WP820 is optimal. It allows employees to continue their conversation even when traveling between levels and departments. Since the WP820 does not involve extensive wiring, it works seamlessly in modern open-office concepts. Warehousing, Manufacturing & Construction: The WP820 works for any mobility-focused personnel on the work floor and on-site. Since responses are time-sensitive in these environments, it is critical to have a mobile device on hand The dual MIC design with AEC and Noise Shield Technology ensures that conversations can be heard in these noisy spaces. Durability is also built into the WP820, which is drop-safe from 1.2 meters. Facility Security: The phone can be used in any secure facility such as a mall, public facility, event hall, hotel, school, and more. The device enables staff to remain mobile while still being fully connected. The push-to-talk, panic buttons, and a built-in accelerometer, plus the integration with the GDS3705/10, are a perfect fit for security-related roles and areas. Medical Centers: Hospitals and medical facilities need mobility that has high-productivity supporting features. The WP820 supports 2 lines, which allows for a personal extension and organizational lines. Medical facilities will also benefit from built-in security features such as MD5 and Md5-sess based authentication, SRTP, TLS, and 802.1x media access control. Retail Stores: The WP820 will enhance employees’ customer-service capabilities. For extremely busy environments where employees are not hands-free, pair a Bluetooth headset or utilizing the headset port. Two SIP accounts allow employees to support multiple customers at once. Even a single employee will be able to do more with great efficiency because of this device. Your customers have been searching for a portable WiFi solution that allows their end users to roam free while they talk. 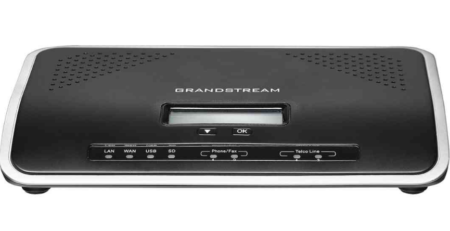 And now there’s an innovative option available: the Grandstream WP820. 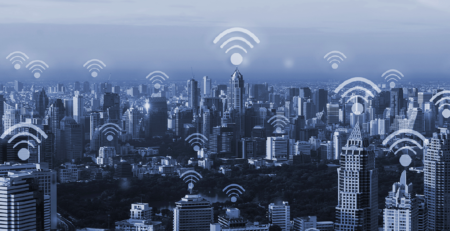 It will allow for mobility in a variety of deployment scenarios through many verticals. Contact your 888VoIP Account Manager to learn more about the WP820, its features, and its integration abilities or purchase the solution now.